Enter your email address below to receive a notification when Bladesman Club starts accepting new sign-ups! Enter your email address below to receive a notification when Bladesman Club is accepting new sign-ups again. The Most Unique Gift Around! 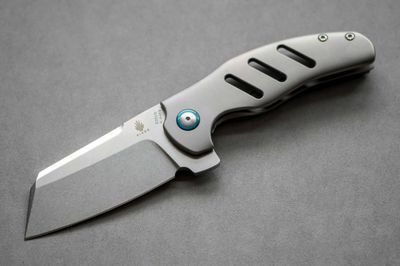 A great knife can be a cherished gift. 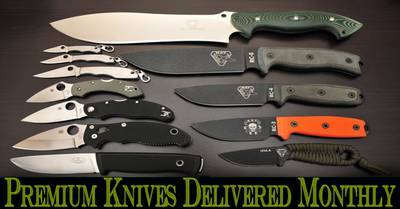 The problem is, premium knives from premium brands, usually come with a premium price. As collecters, we have decided to solve this issue ourselves. Bladesman Club has now partnered with top notch companies to bring you the best blades, from the best brands, for a fraction of the cost. Join the Club, Build Your Collection! 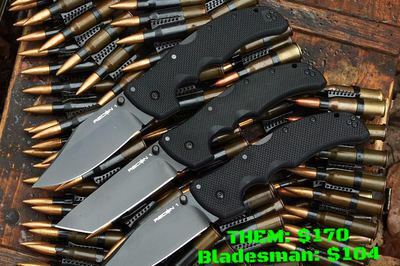 The knives are well worth the prices of the subscription and are actually items I want!